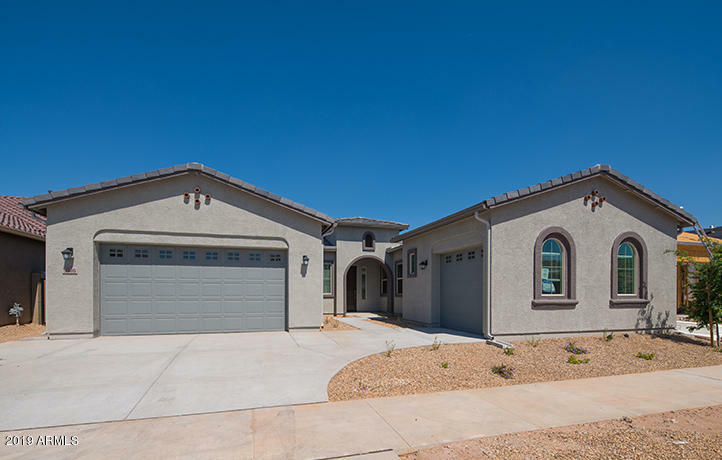 All Cadence Signature homes currently listed for sale in Mesa as of 04/23/2019 are shown below. You can change the search criteria at any time by pressing the 'Change Search' button below. "Brand new and ready to move in! The Aurora floorplan offers approximately 2,856 square feet of living space including 3 bedrooms, a study space, game room, three bathrooms and three-bay garage. From the covered entry is a foyer that flows straight into a large great room that connects to the beautiful kitchen with gorgeous center island and dining space. A covered patio provides residents with additional outdoor living space that is great for entertaining. The owner's suite is elegant and featur"